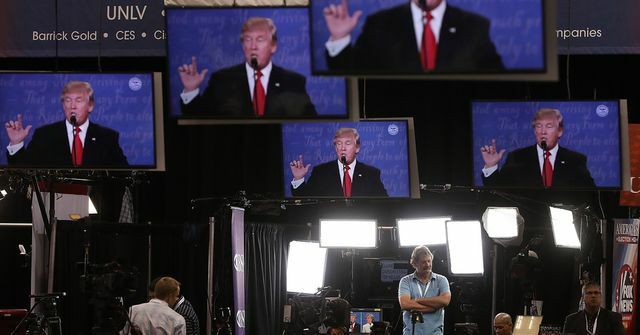 As tragicomedy goes, Election 2016 has been an unprecedented multiplatform always-on real-time can't miss global phenomena and unprecedented hit. Who would have guessed a mash-up of House of Cards, Game of Thrones, The Hunger Games and South Park could have sustained audiences around the world with 9,065,000 episodes over four years? What's to be done about the proliferation of fake news sources (topic of the article below)? How should leaks and hacks be handled? Reported? Believed? Do the rewards outweigh the risks of a social-media based campaign (Trump) versus a paid-media campaign (Clinton)? Are the echo chambers of social media platforms like Facebook a marketer's dream or democracy's lament? WTH is going on with journalism today? What happens to the integrity of data when fact-checking and polls become click-bait? Are there any proven psychological paths to overcoming confirmation bias? Who's going to use the enormous clouds of data accumulated, and to what end? Whatever will we argue about tomorrow? I have a feeling we'll be grappling with these and many other questions for a long time to come, regardless of who wins.